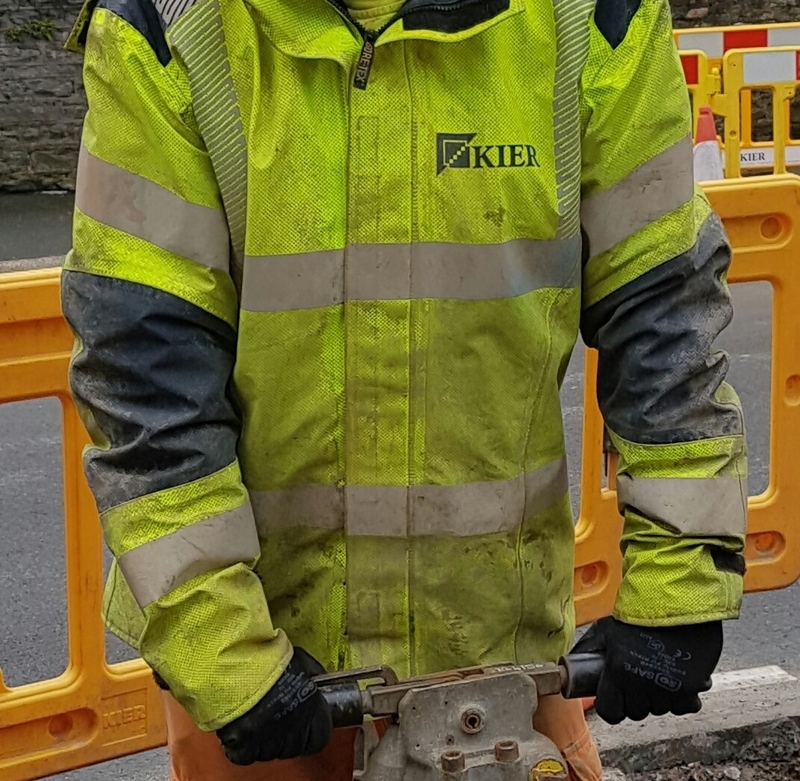 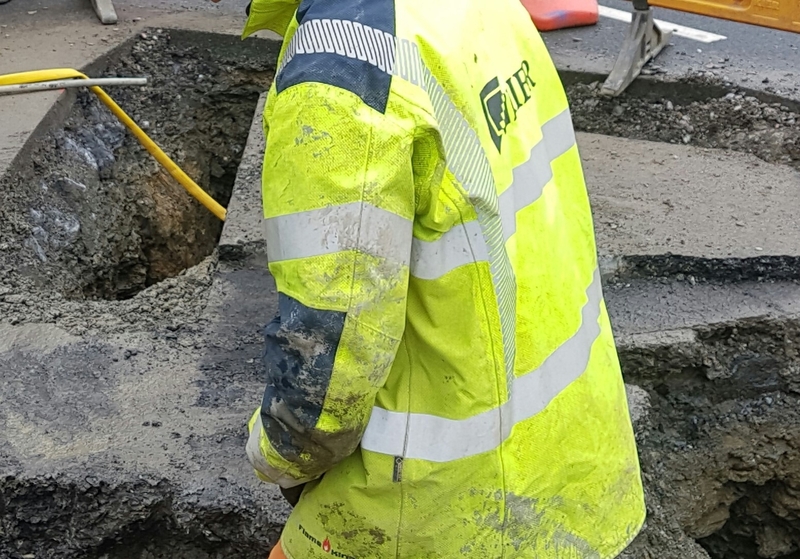 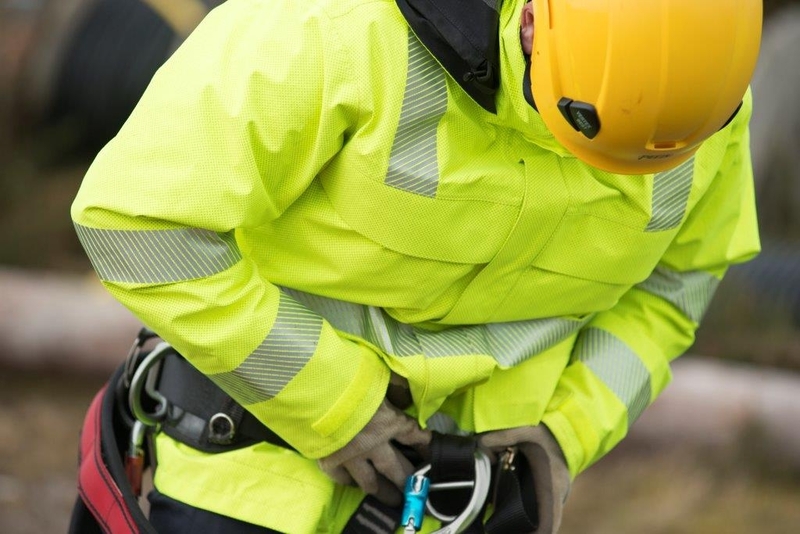 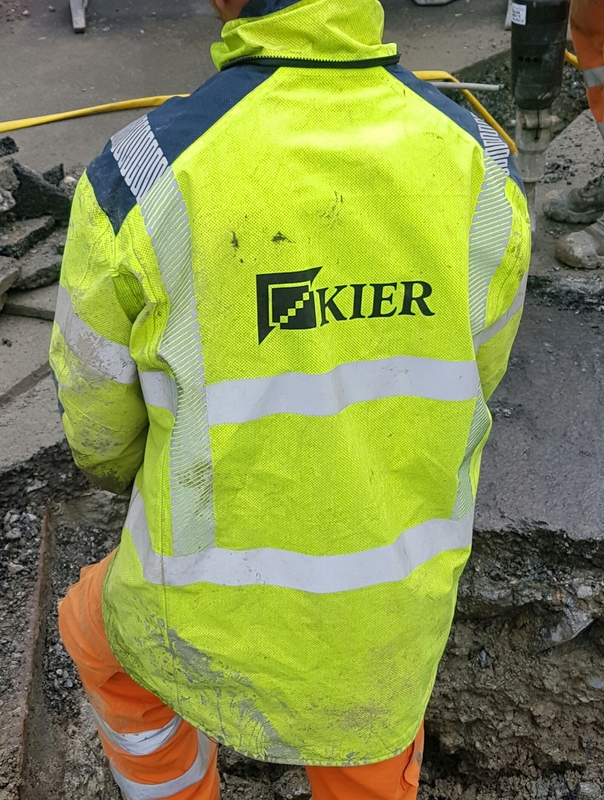 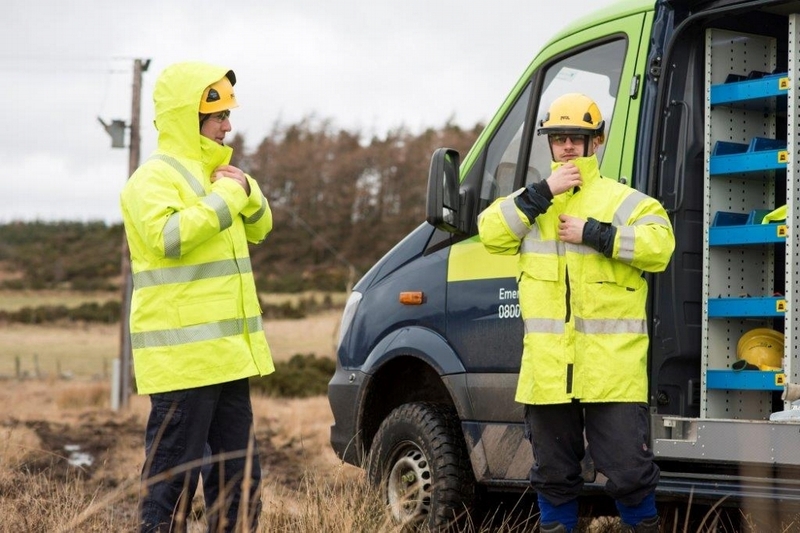 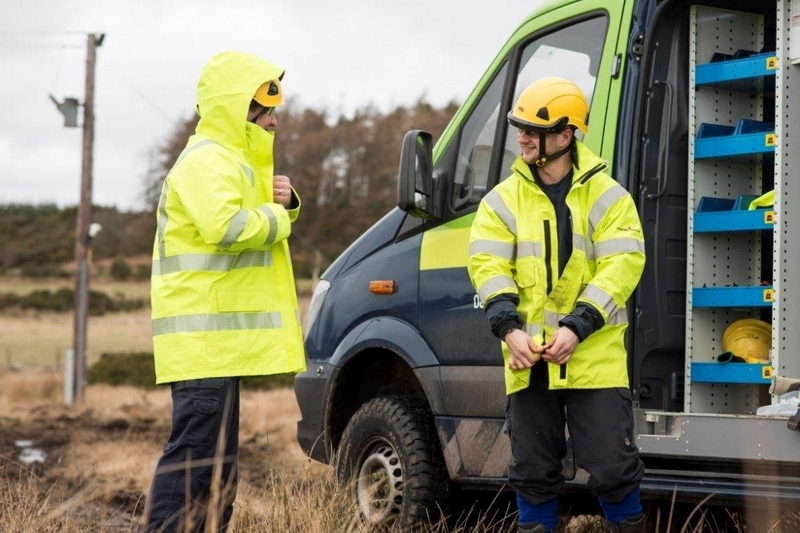 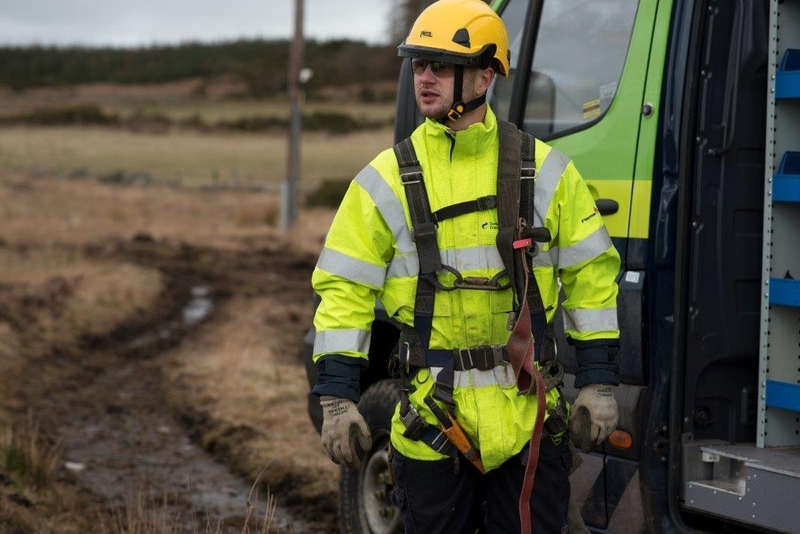 Kier the leading multi utility services company who deliver utility maintenance and asset enhancement services in water, gas, power and telecommunications across the UK, recently invested in lightweight GORE-TEX® ArcFlex™ multi norm FK25 high visibility Jackets. 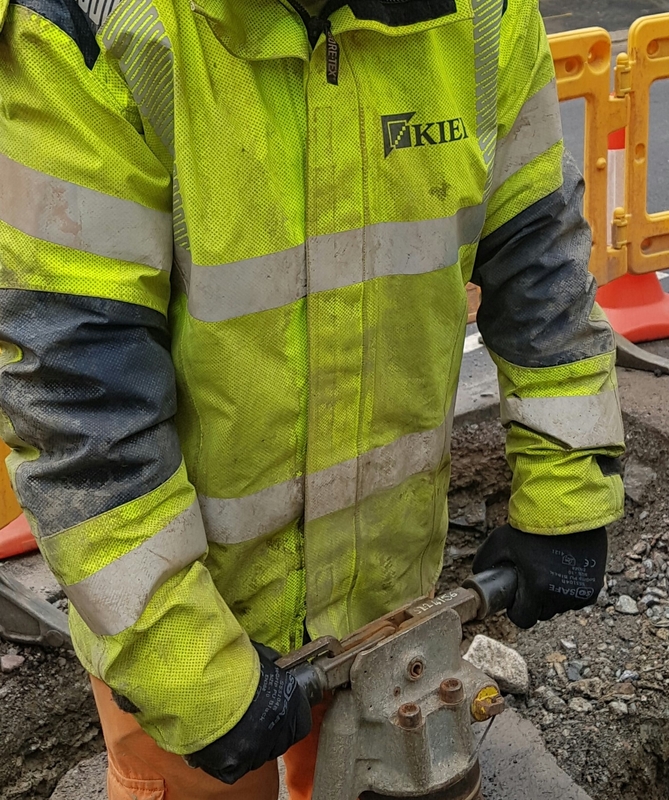 The various job functions of the workforce meant the requirements for Kier are to have garments that comply with legislation for Arc & Flame protection and are comfortable, durable, breathable and extremely water proof - ArcFlex™ exceeds these requirements. 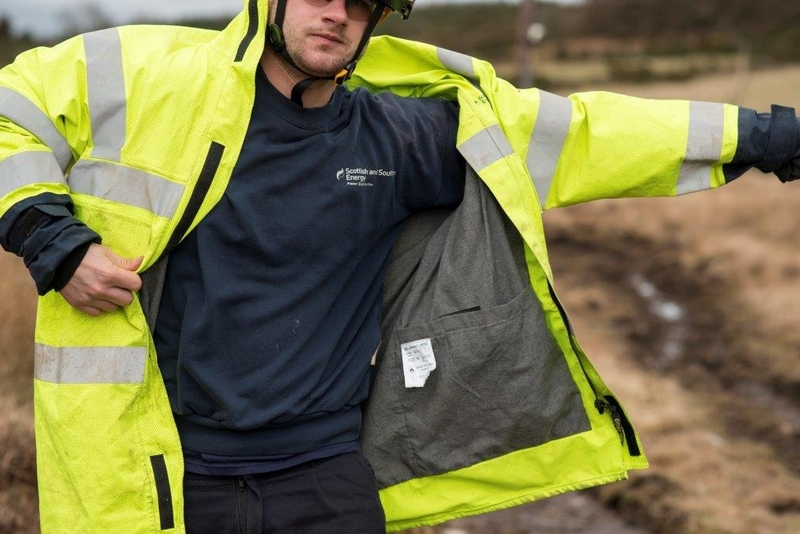 Images of the GORE-TEX® ArcFlex™ in action on site. 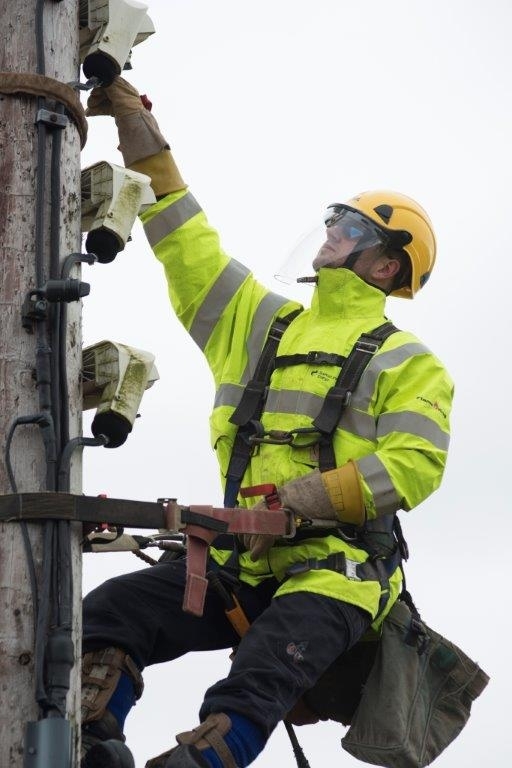 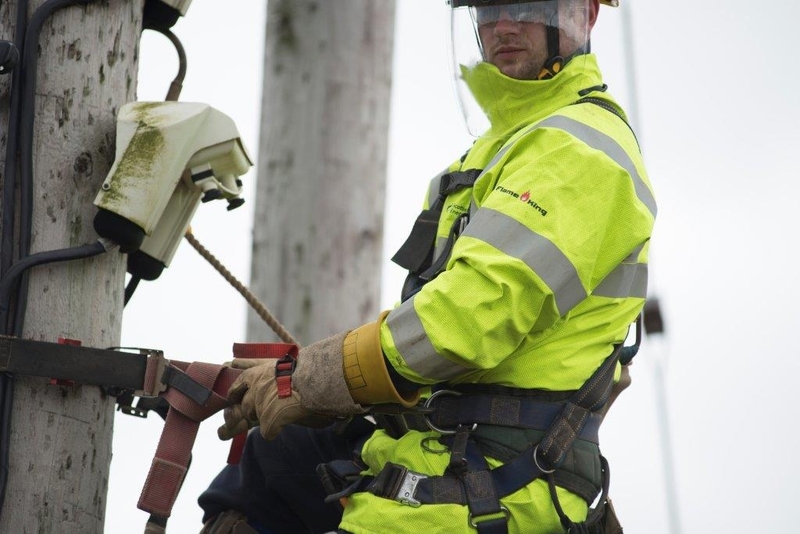 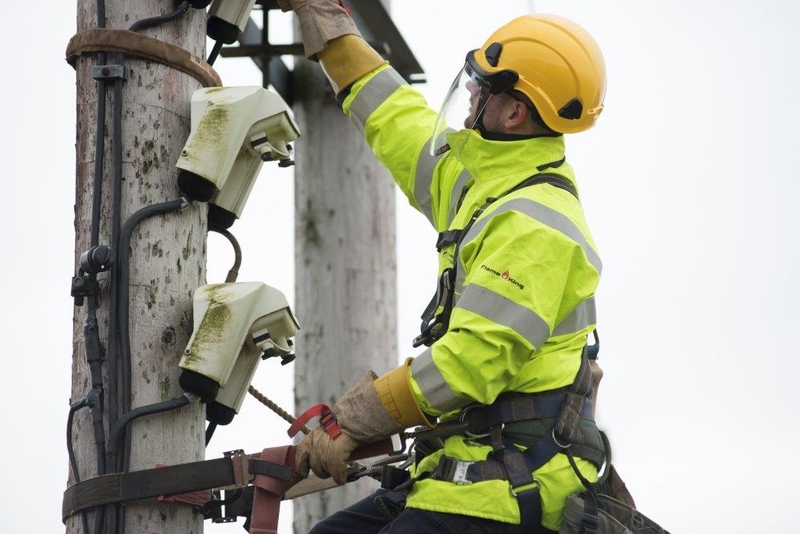 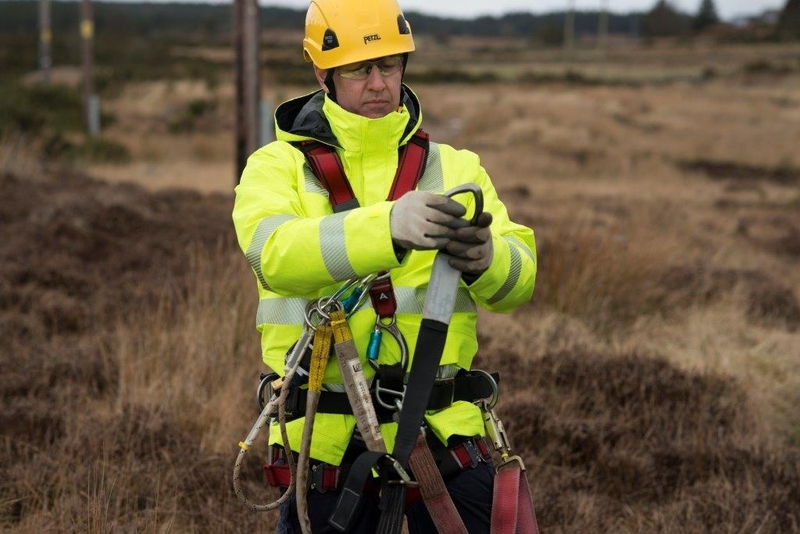 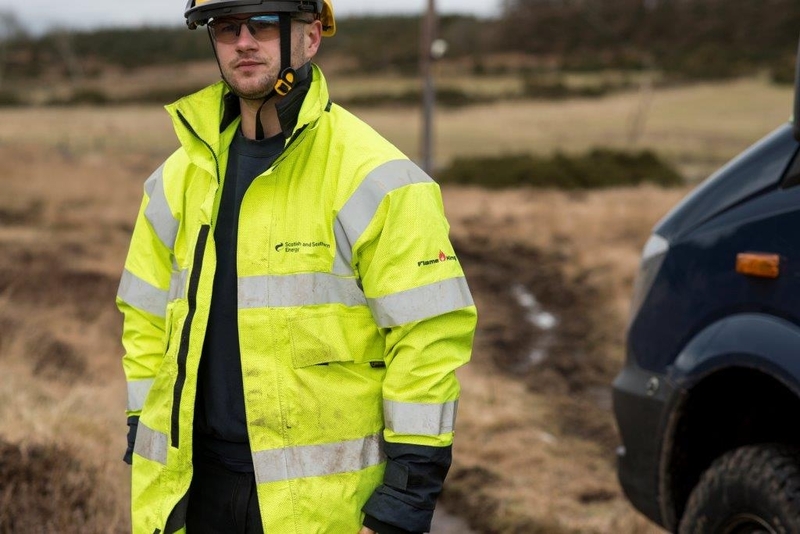 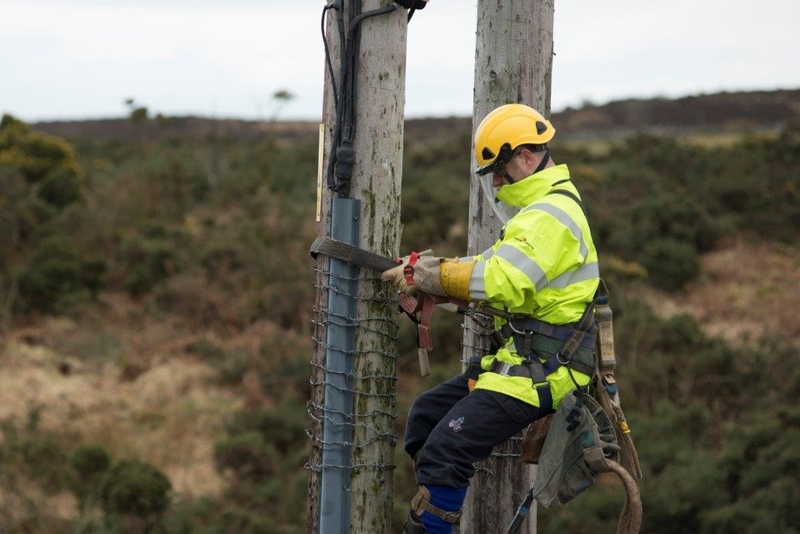 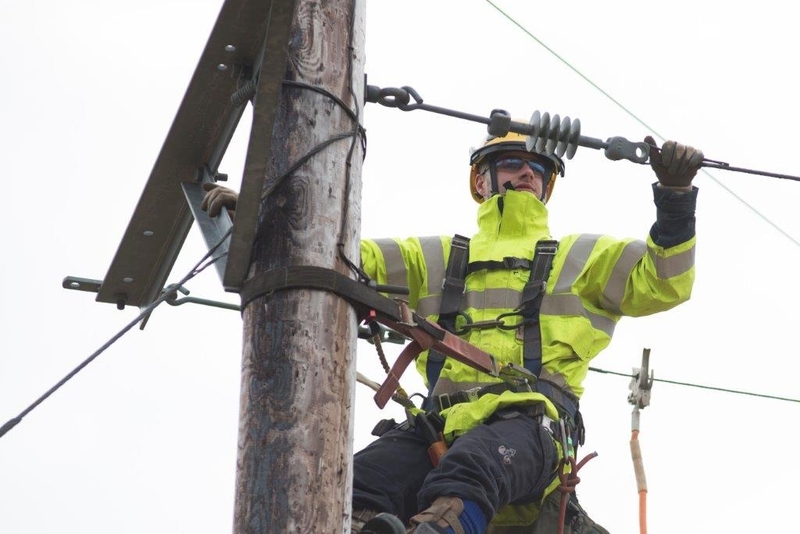 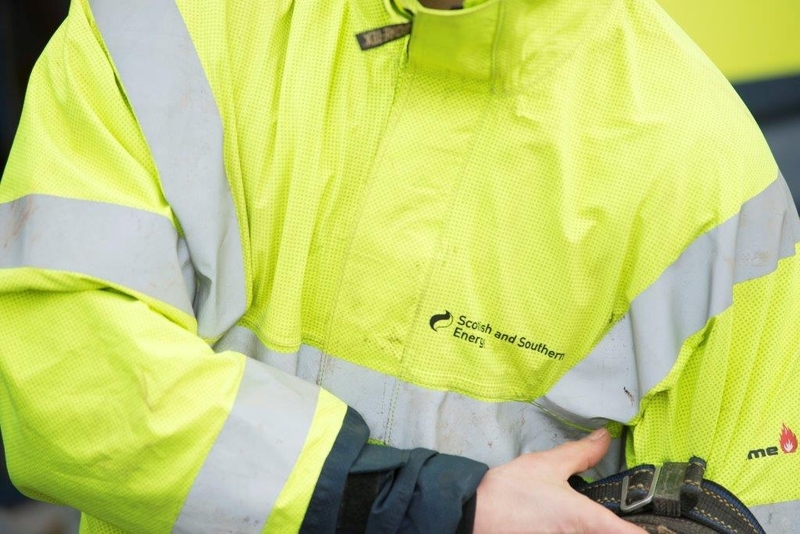 How Scottish & Southern Electricity Network Engineers Benefit From New GORE-TEX® Pyrad® Technology. 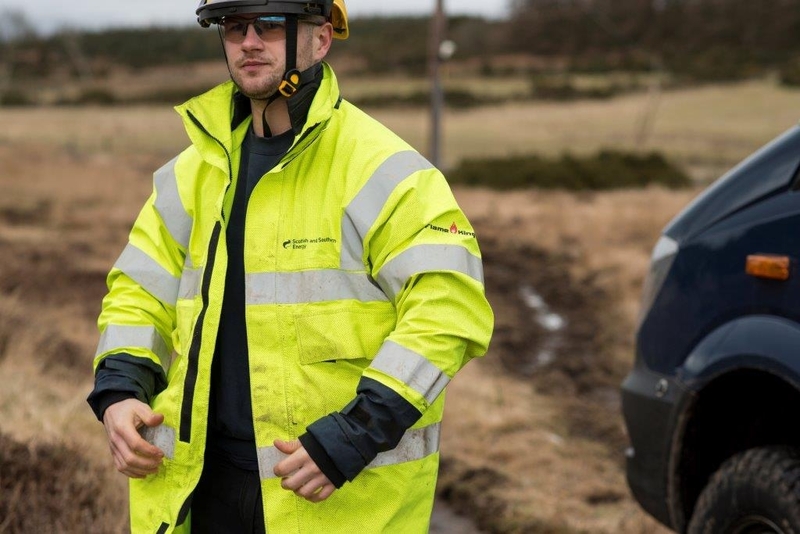 Click here to view the article online or to download the PDF article click here (large download).